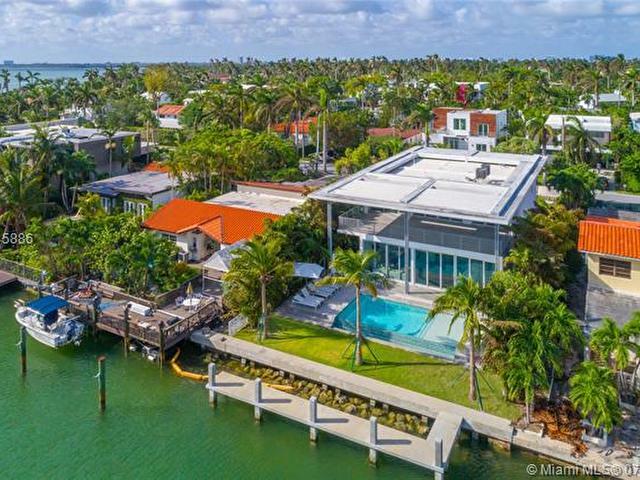 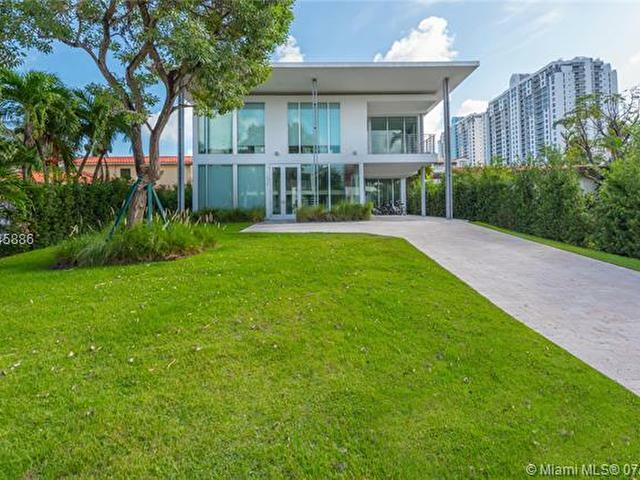 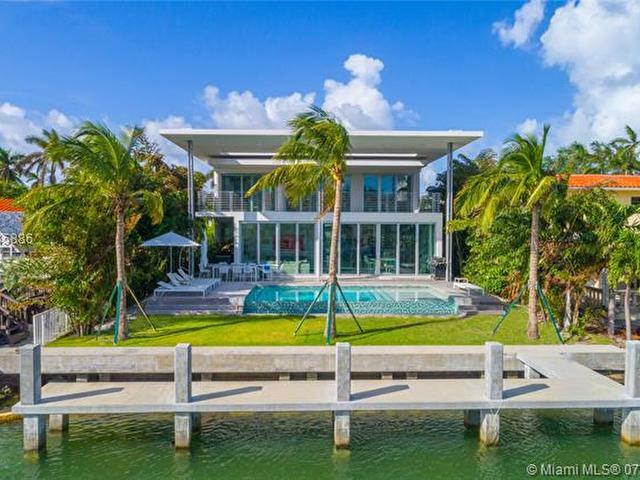 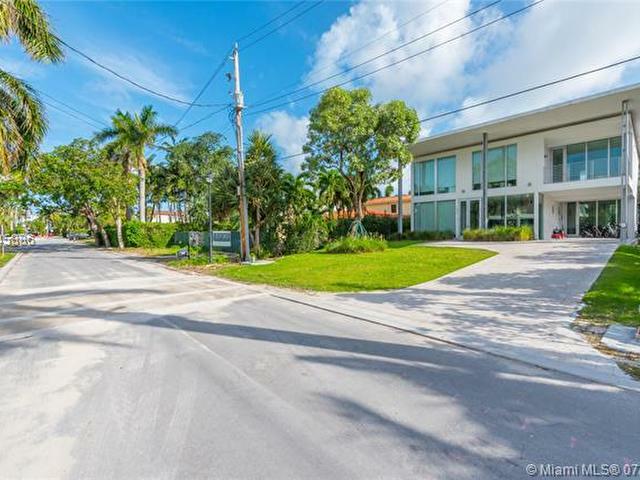 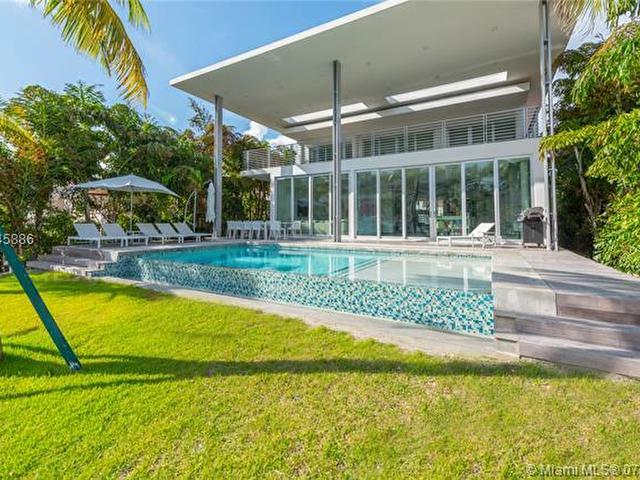 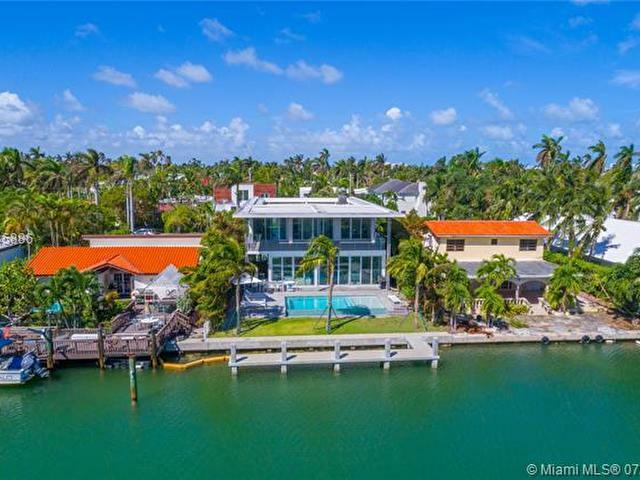 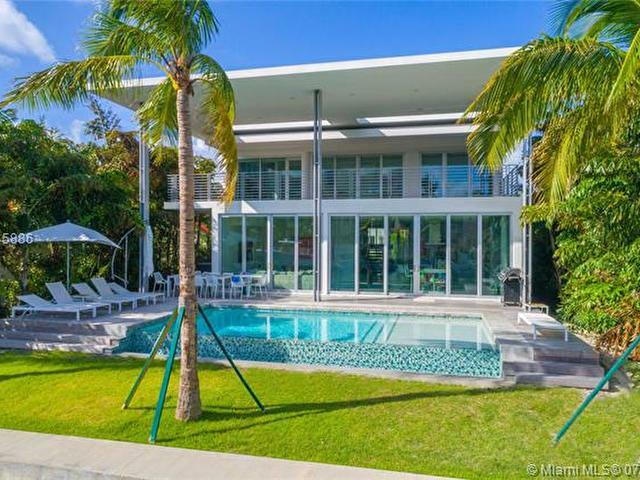 Built in 2015, this newly constructed modern home is listed as the lowest priced waterfront property on Sunset Island! 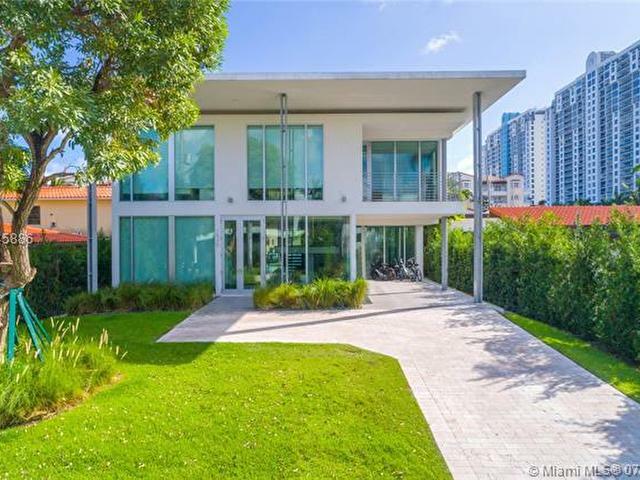 Southern exposure flooding the home with sunlight throughout the day, this 4 bed / 4.5 bath residence boasts 10 floor to ceiling glass, top-of-the line finishes, dark oak floors and a 5,200 SF open floor plan. 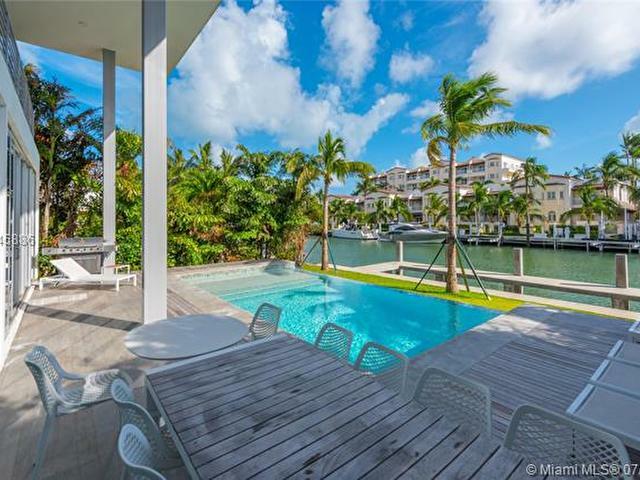 Interiors complimented by Arclinea kitchen cabinets and Gaggenau appliances surrounding a dramatic floating stairway leading to the second floor master-suite which is home to an impressive oversized terrace. 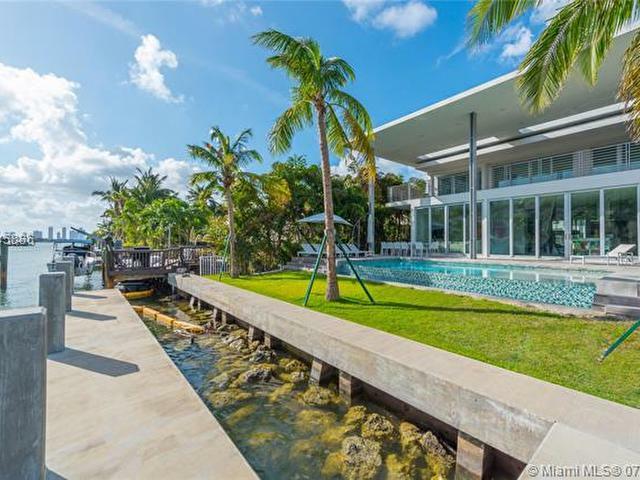 The exterior is completed with a beautiful infinity edge pool and a brand new 40 concrete dock. 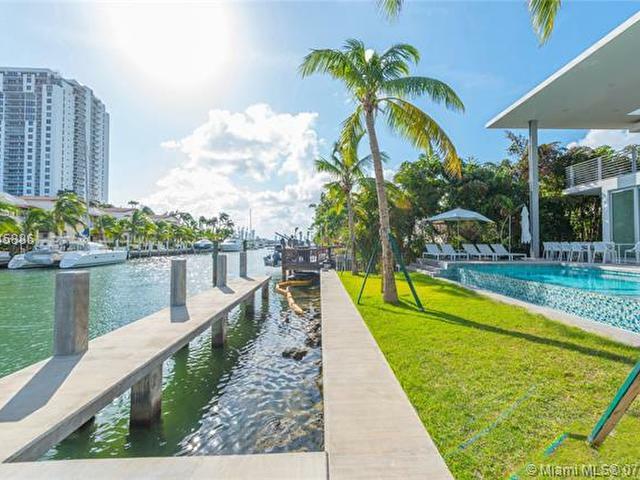 All just a minutes walk to the shops, restaurants and nightlife in the popular Sunset Harbour neighborhood.